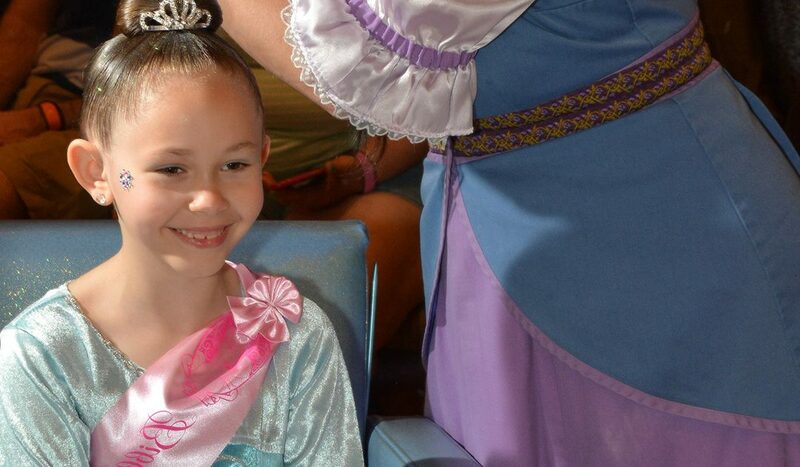 Have you ever wanted to enjoy a progressive dinner at the Walt Disney World® Resort? Now’s your chance! 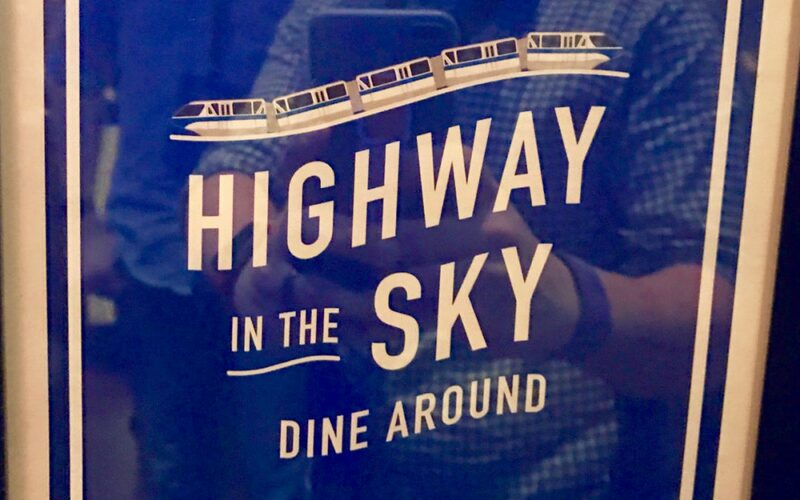 The Highway in the Sky Dine Around is a new offering that provides guests unique experiences at three different Walt Disney World® Resort hotels.